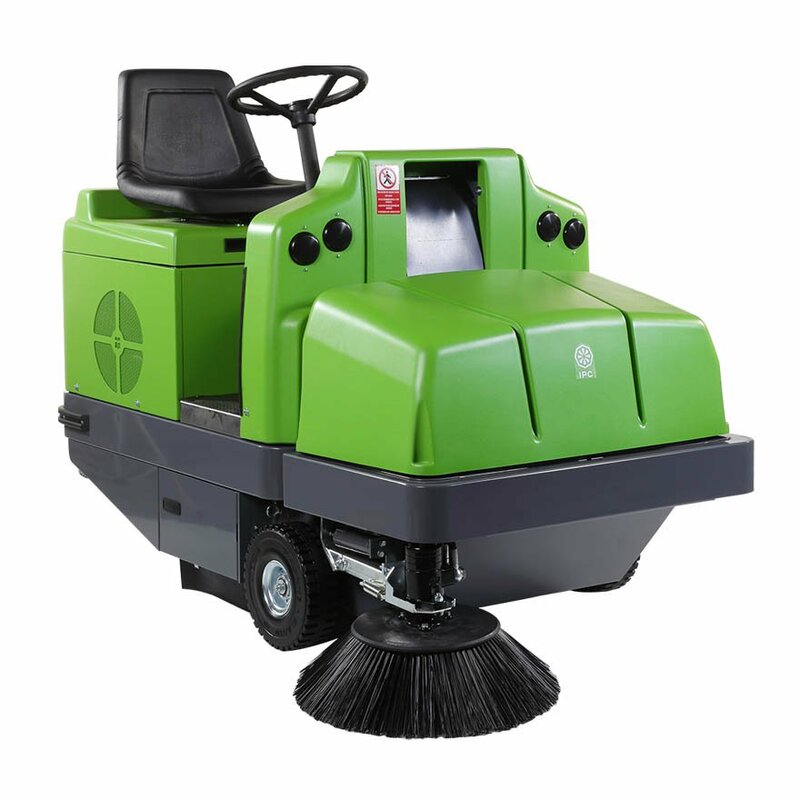 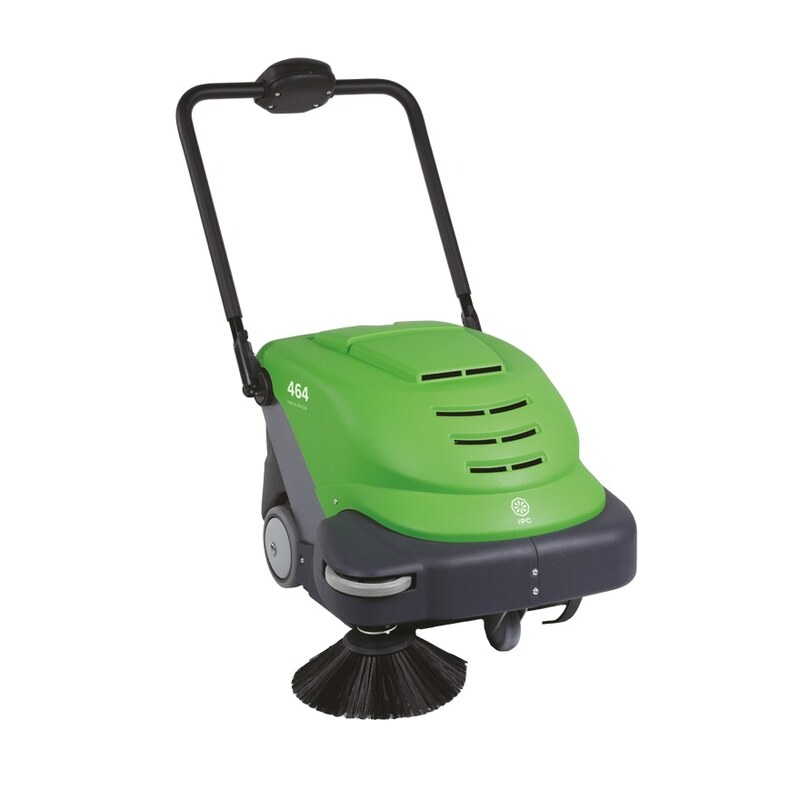 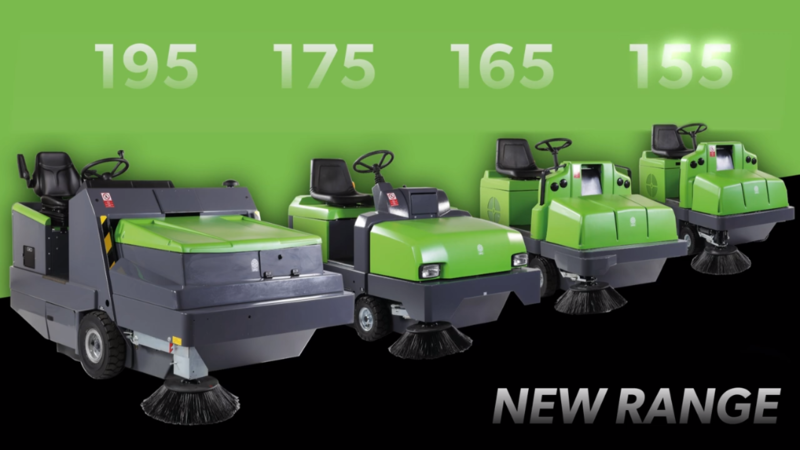 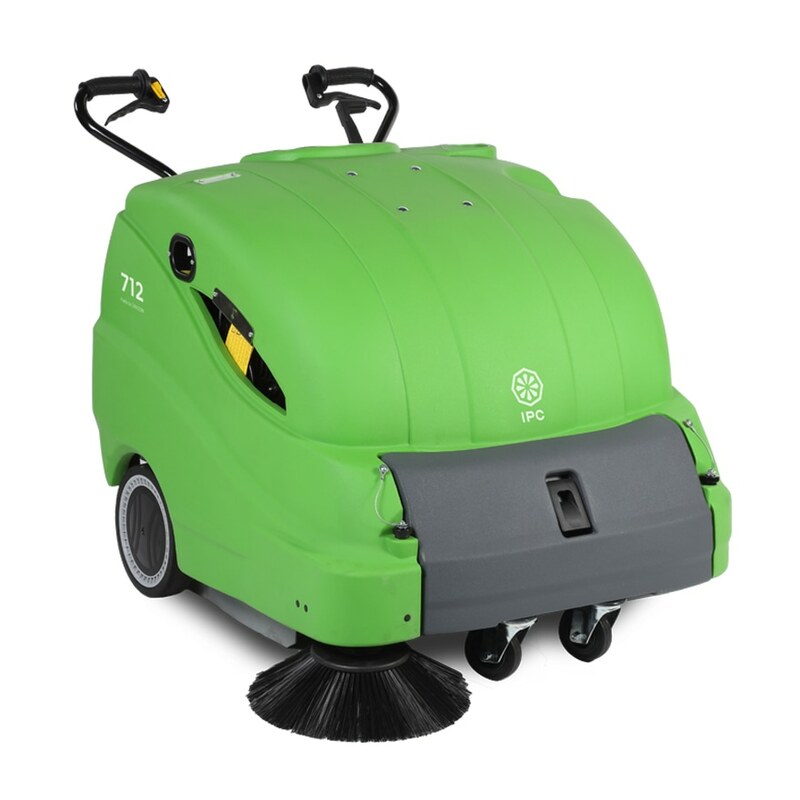 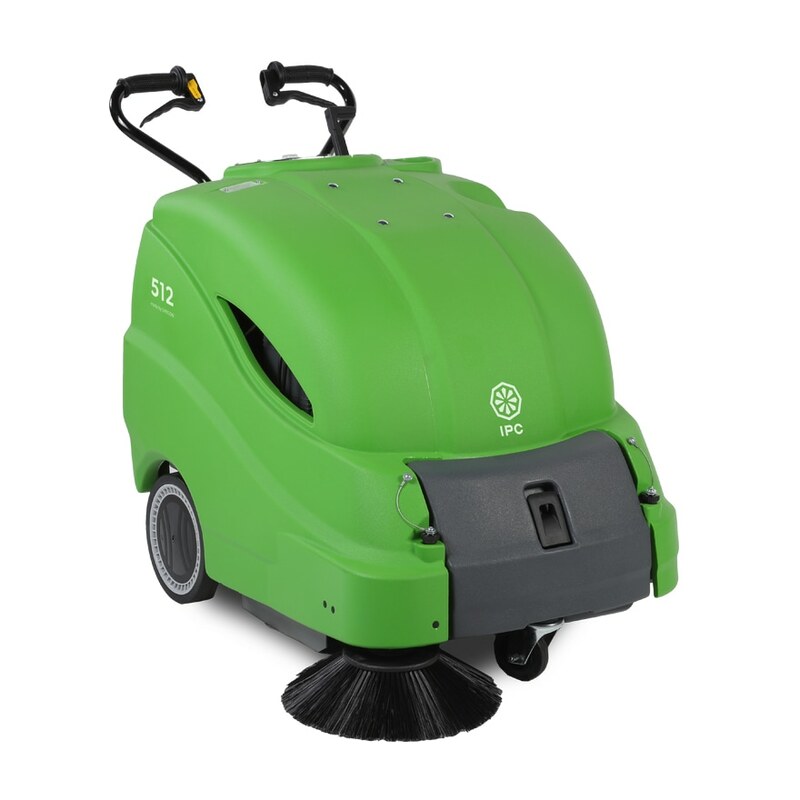 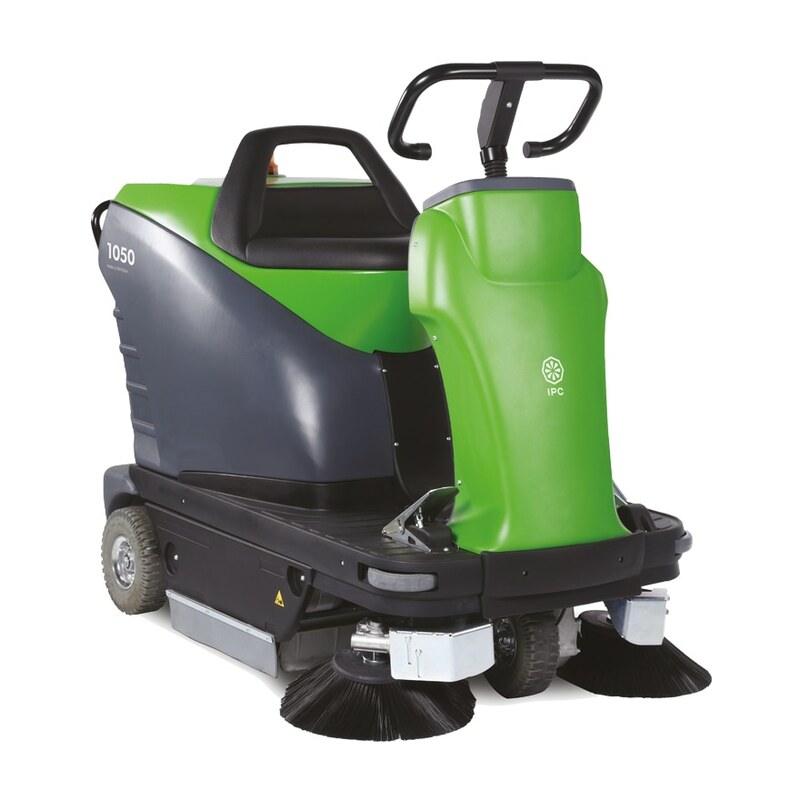 The fully hydraulic industrial sweeper 155 is the ideal machine for the cleaning of medium-large spaces. 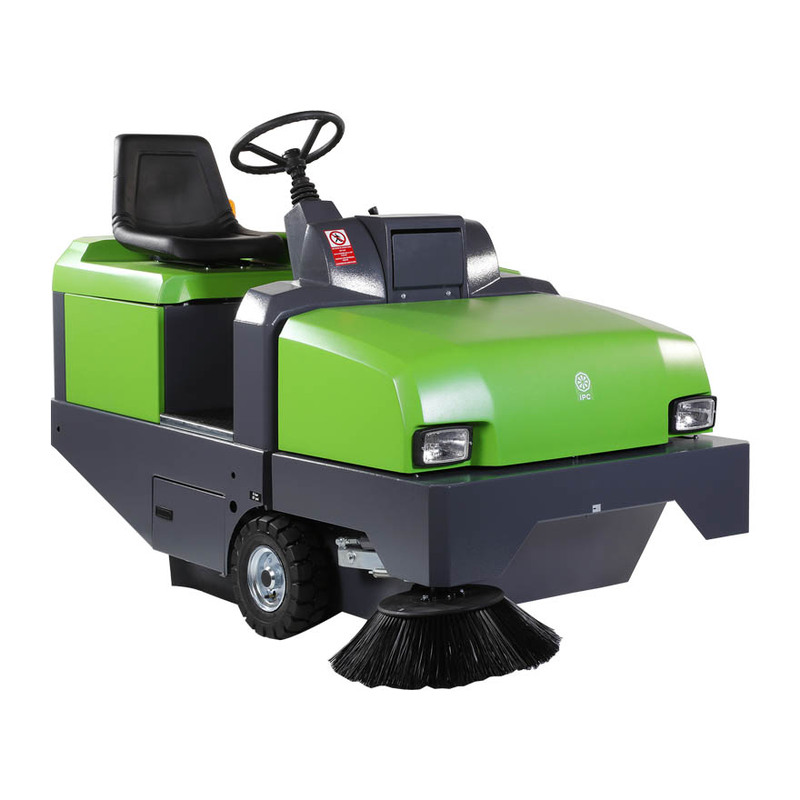 It guarantees a productivity of up to 10,080 m2/h and, thanks to its central brush and the front loading of the container, it easily removes dirt and bulky residues. 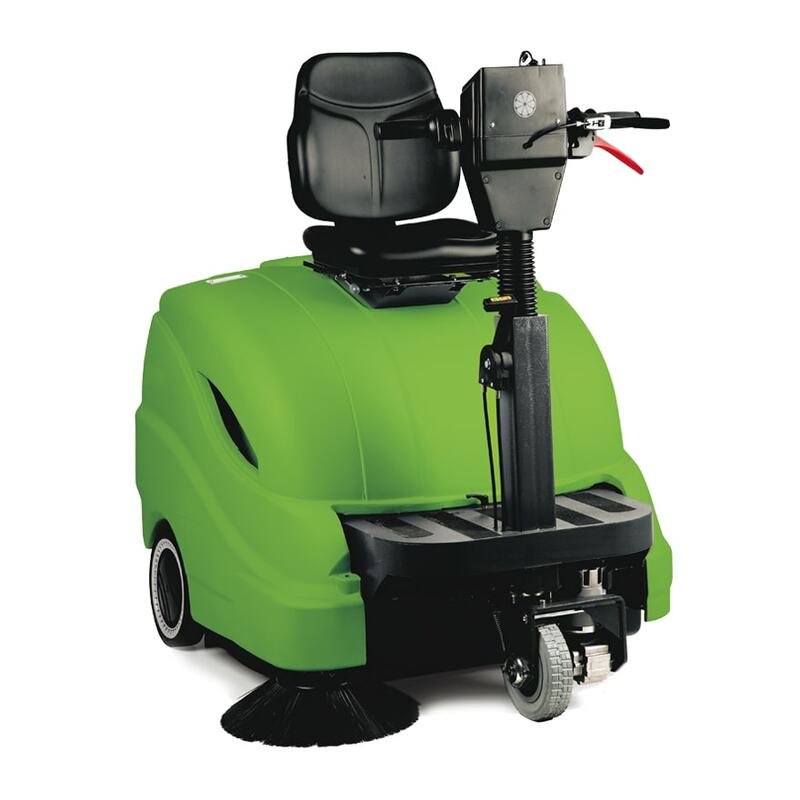 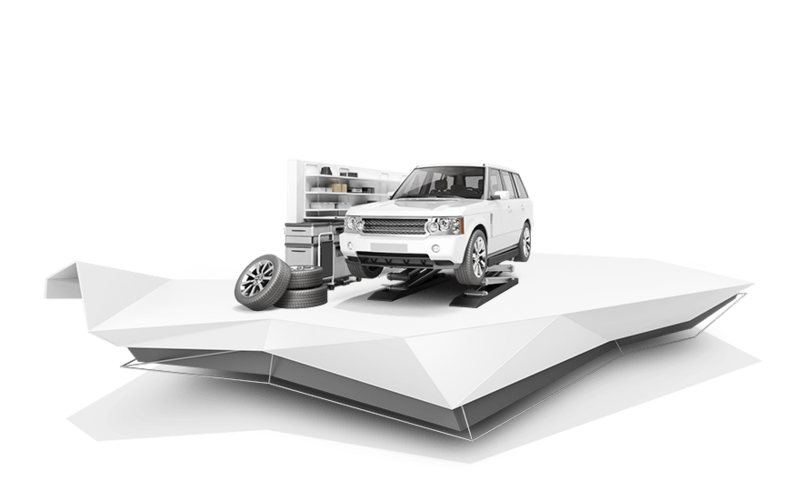 It is available in battery, diesel, petrol and LPG versions, for maximum versatility in applications. 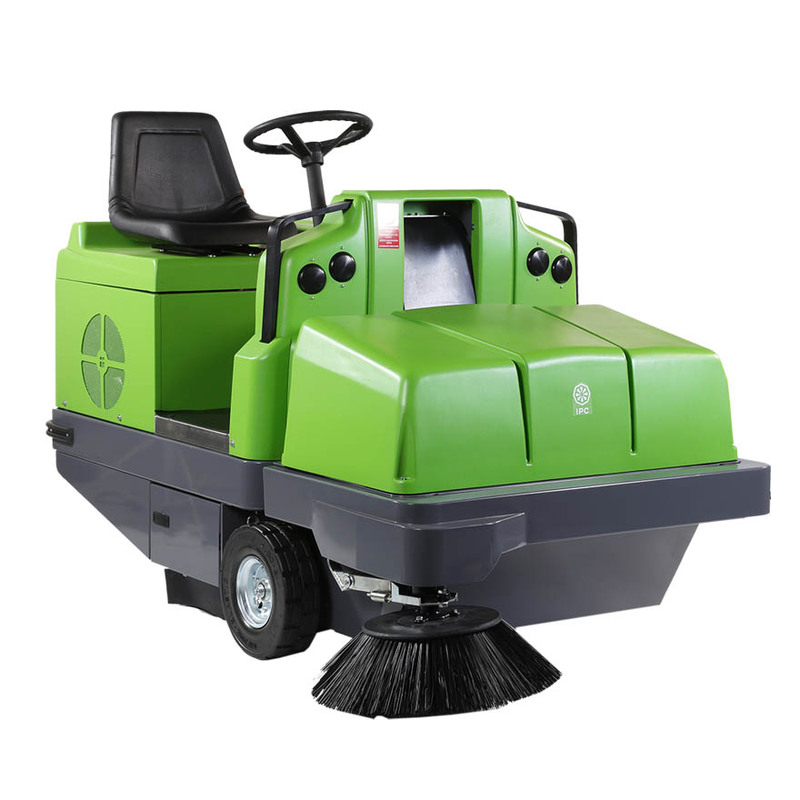 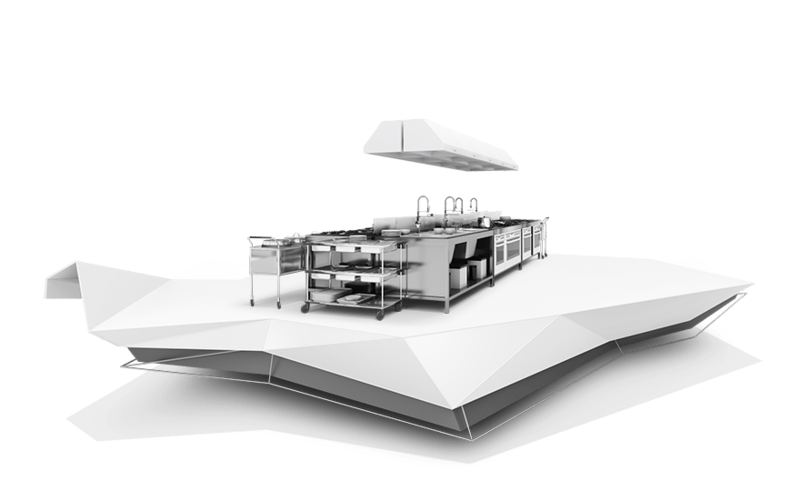 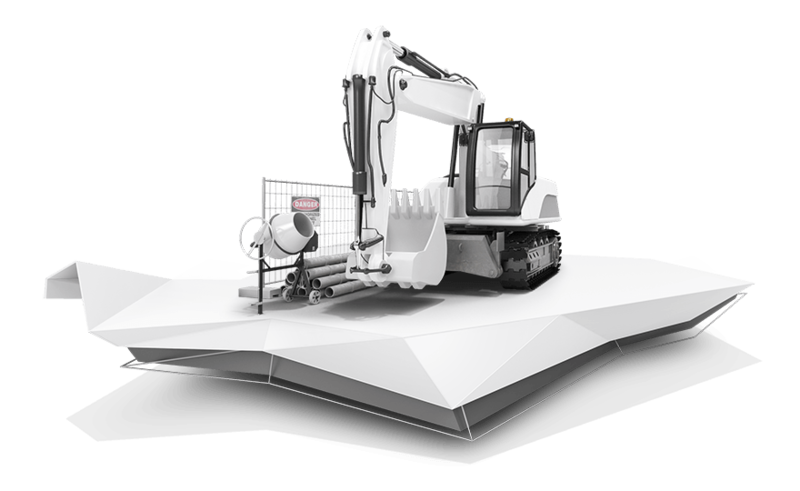 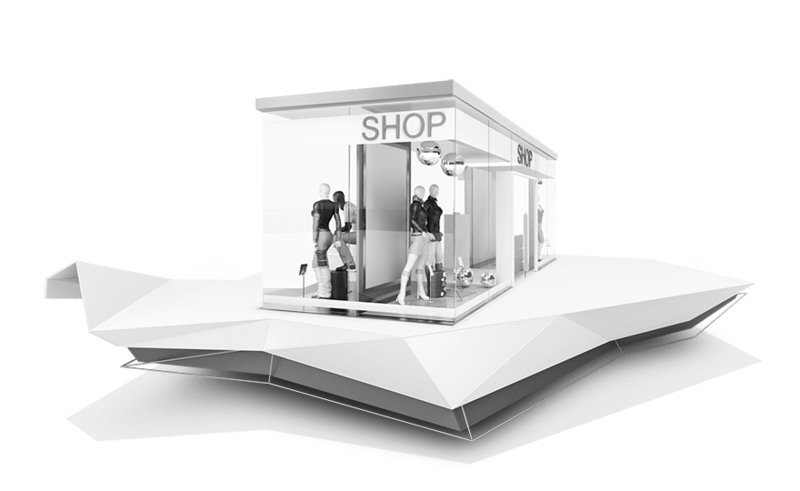 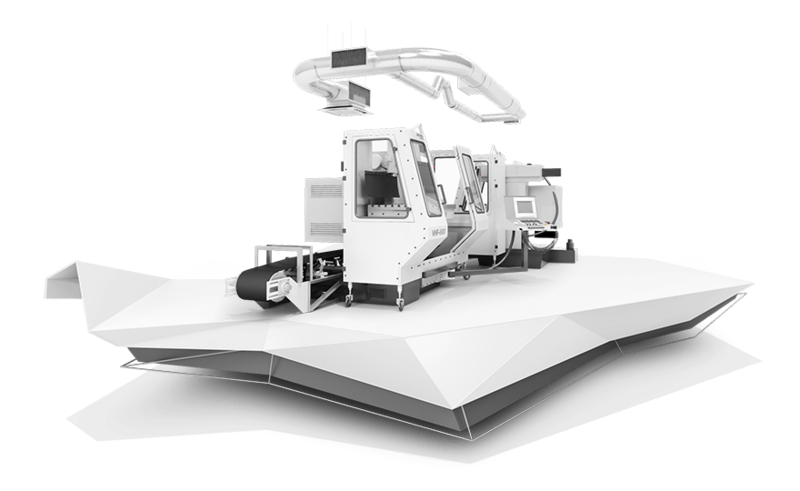 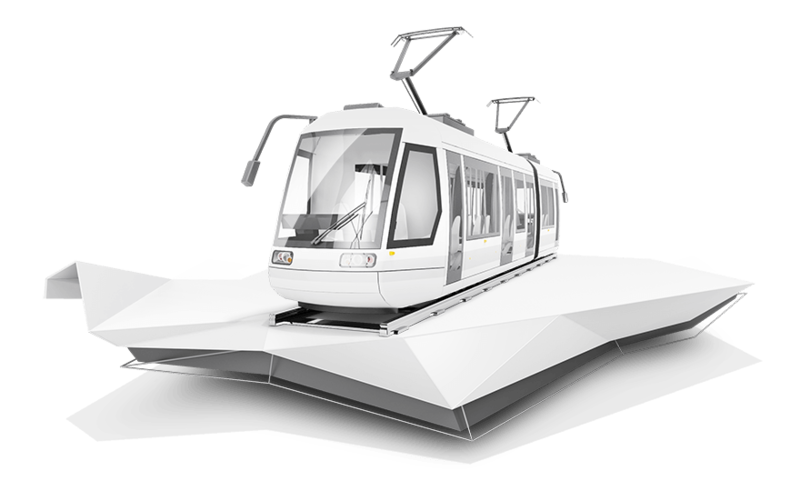 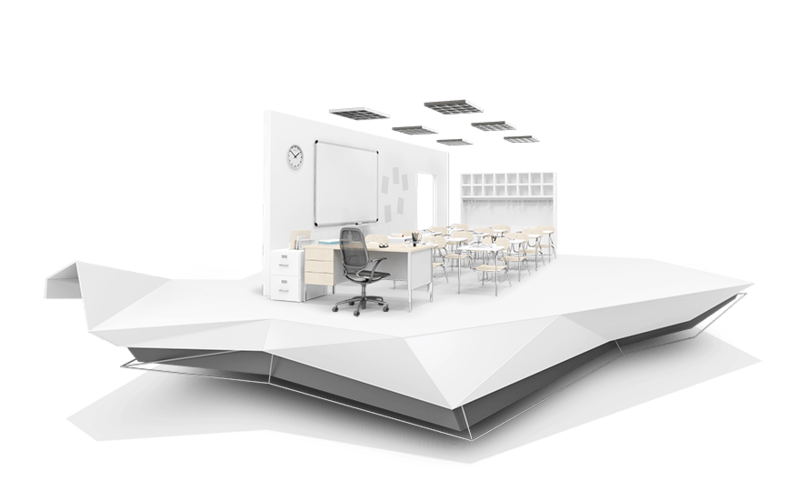 You can use this man-on-board sweeper indoors or outdoors, depending on the model chosen.